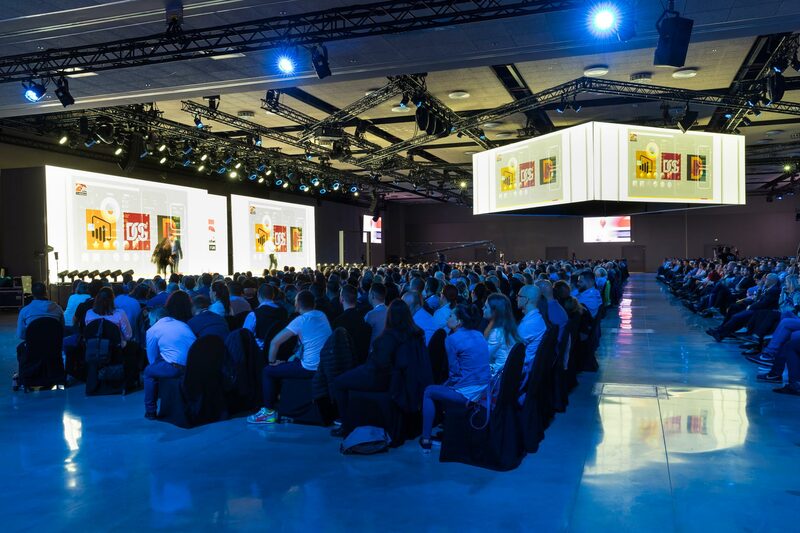 Here is an example of a big event for 1500 delegates that took place at PortAventura Convention Centre. Please scroll down to the short video. 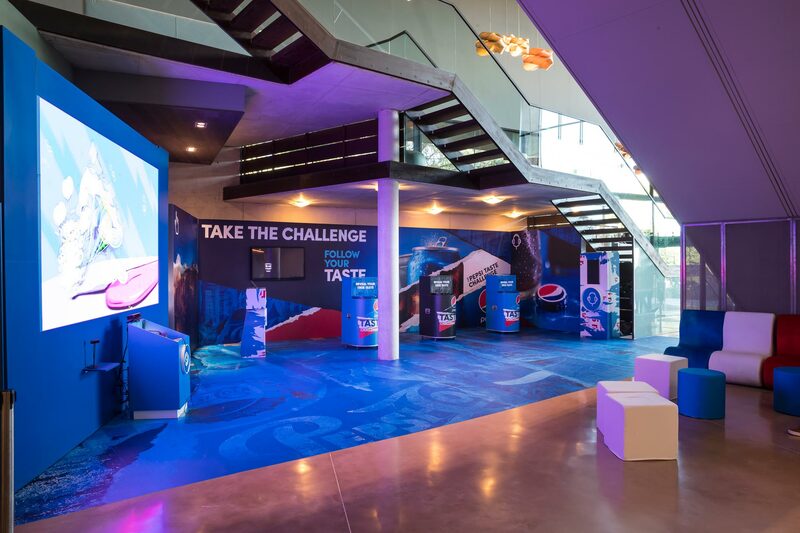 The client was AmRest, Europe’s largest catering chain restaurant operator, has more than 1600 establishments around the world with prominent brands such as Burger King, KFC, Starbucks, Pizza Hut and La Tagliatella. 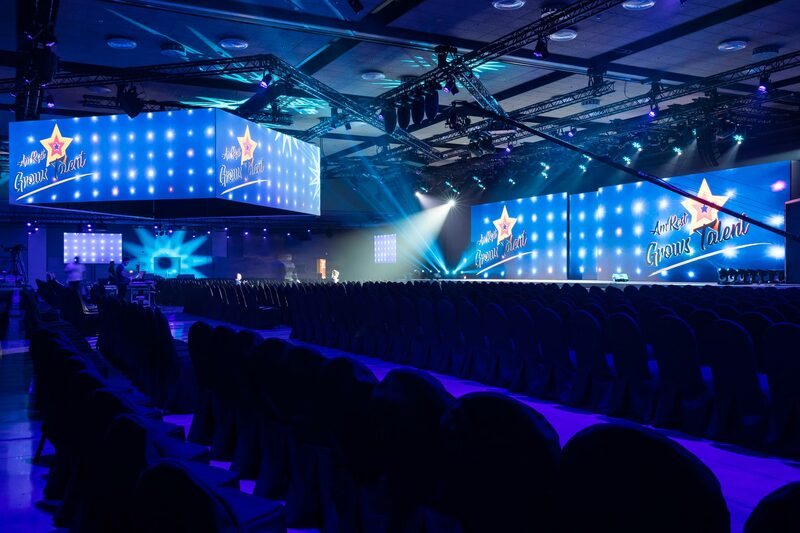 They chose PortAventura Business & Events to hold the convention commemorating its 25th anniversary. 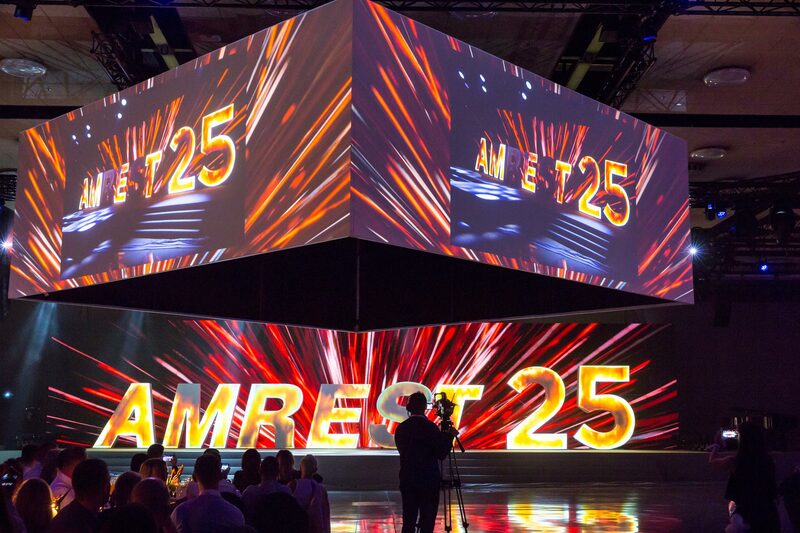 Under the slogan 25 years of fun, more than 1500 employees of AmRest from 25 different countries enjoyed four days at the PortAventura Convention Centre, PortAventura Park and Ferrari Land. 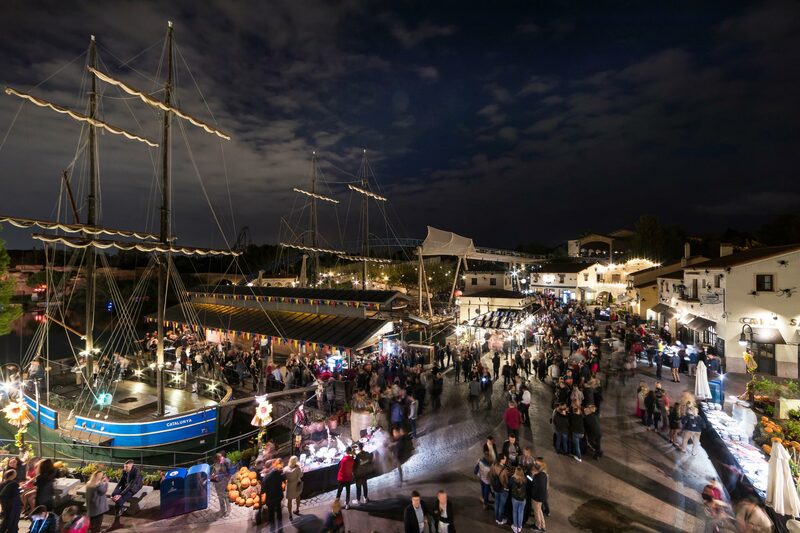 The attendees stayed at Hotel PortAventura, Hotel Caribe and Hotel El Paso. 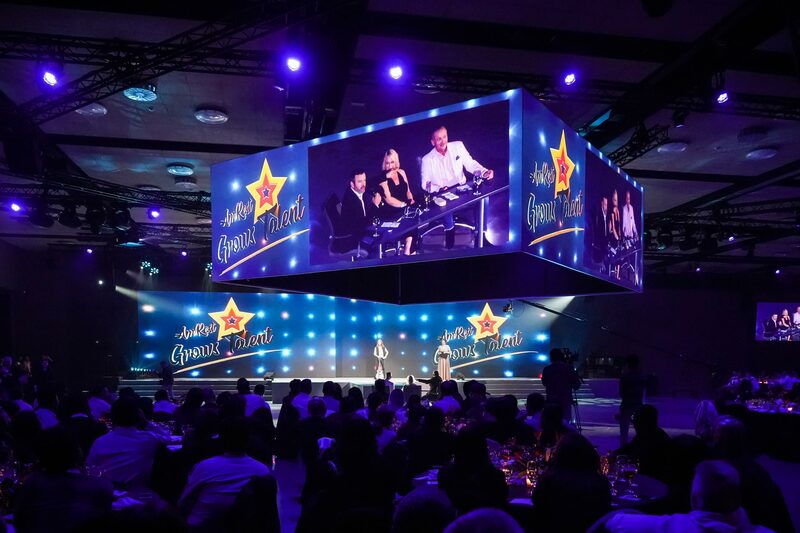 The video and picture show you what great events are taking place at PortAventura Business & Events in Spain near Barcelona.